iWitness News reported on Tuesday that as of May 1, 2017, importation of Styrofoam products will be banned. Prime Minister Ralph Gonsalves announced the news during his budget address on Monday. Gonsalves, who is also the Minister of Finance, said Value Added Tax would be removed from biodegradable packaging and food containers in order to encourage citizens to switch to more organic packaging. In April 2016, Guyana banned the importation of Styrofoam products as well, while Haiti also banned the product back in 2012. 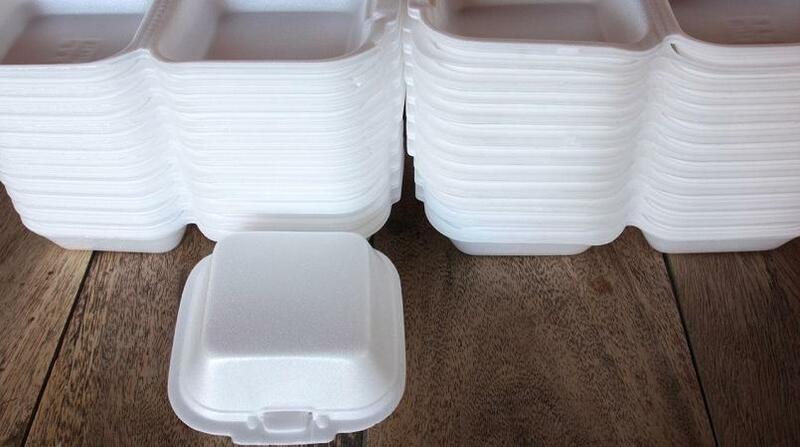 In Jamaica legislation proposing the prohibition of Styrofoam products received a positive response after a private member's motion was passed in Parliament in October 2016. Meanwhile, Aruba, the US Virgin Islands and Antigua and Barbuda all banned the importation of plastic bags in 2016.